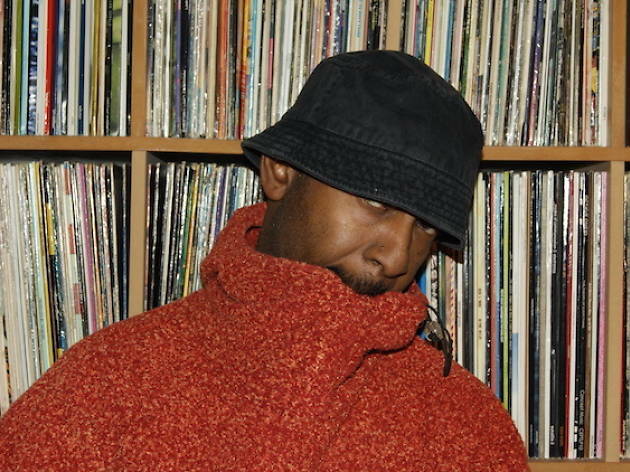 Formerly one-half of The Advent, Colin Mcbean – aka Mr G – left the duo to branch out on his own with his 2010 album, Still Here. 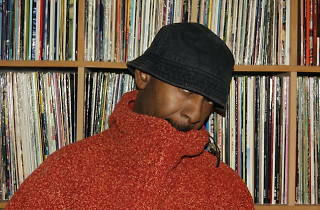 Now that he’s armed with countless remixes and releases, expect a funky night of house grooves. Godwin P and Norman C support.